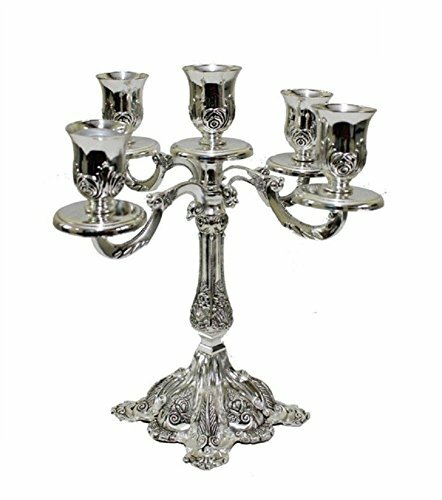 Bring light and beauty to your home with this Ultimate Judaica stylish Candelabra! Allow the light to enter your home with this decorative candle holder! High quality and long lasting at an affordable price! Makes a great gift for friend and loved ones. If you have any questions about this product by Ben&Jonah, contact us by completing and submitting the form below. If you are looking for a specif part number, please include it with your message.